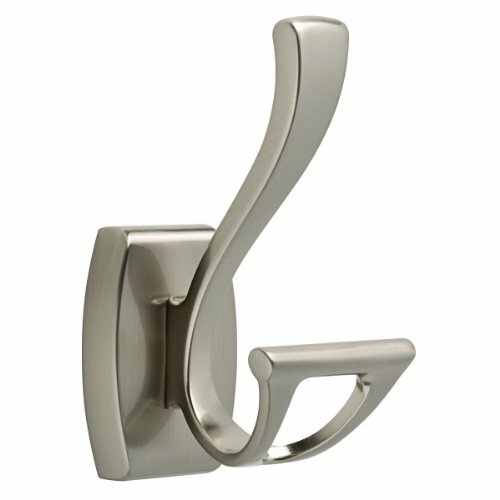 This contemporary styled hook is ideal for use in the bathroom or any room in the house. The finish coordinates beautifully with Delta bath hardware and faucets and it's made of quality zinc die cast base material. Lanai Bath Decor Tropical Palm Tree Bath Hook Cast Iron Bronze-look, 9 1/2"